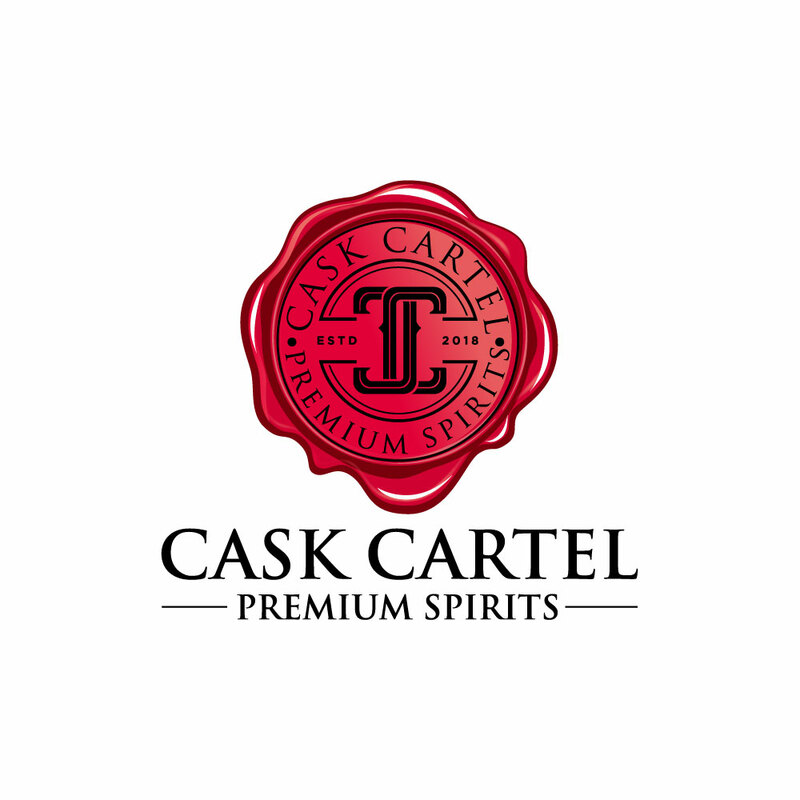 Cask Cartel (https://caskcartel.com) has been selected as the premier online retail partner at the Seventh Annual Whiskey Obsession Festival. This is a memorable 4-day event that includes interactive tastings, panelists, and masterclasses from The Dalmore, Jura, Four Roses, Amrut and Glengoyne. Take your friends and take a cab! The Seventh Annual Whiskey Obsession Festival kicks off with an elegant dinner pairing hosted by Winston Edwards, Balcones National Distillery Ambassador featuring a special four-course menu from executive chef Anthony Puccio. Experience the three wood finished whiskies that make up the Texas Single Malt, bottled exclusively by Barrel and Bottle, along with the official Texas Single Malt from Balcones. Tickets are $125 per person. Open to the public; SYC membership not required. Join Ashok Chokalingam, Global Ambassador and Assistant Distiller at Amrut Distillery for an intimate three course dinner featuring four award-winning whiskies from Bengaluru, India: Amrut Single Malt, Amrut Fusion Single Malt, Amrut Peated Single Malt, and Amrut Naarangi Single Malt. Steward of the Brand Ingrid Rodriguez will serve cocktails and samples of WhistlePig Rye at The Social, with light bites and DJ for the late-night crowd. Tickets are $25 and include specialty cocktail, whiskey samples and commemorative Tervis custom tumbler (tumblers are limited to first 40 guests due to inventory constraints). Join Benjamin Boice, Brand Ambassador at Whyte and Mackay, for a sumptuous lunch masterclass at featuring The Dalmore, single malt Highland Scotch, at Sarasota’s Bijou restaurant. Tickets are $40 per person and include meal, single malt Scotch whiskies and commemorative Tervis custom tumbler. With hundreds of whiskies and cocktails available to sample, the Grand Tasting features dozens of the world’s premium global brands as well as emerging craft distillers from around the country. 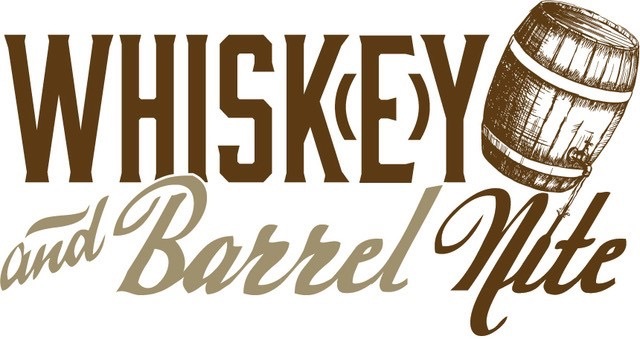 All tickets include Whiskey and Barrel Nite’s custom infused dinner buffet and hors d’oeuvres sponsored by Four Roses Bourbon, as well as a one year subscription to Whisky Advocate, the world’s leading whisky magazine. Limited booth space still available - see contact information at the bottom of the page. Join Bob Howell, Maury Jayson, and Mike Woods from Sips, Suds and Smokes radio show for a multi-faceted pairing of cigars and whiskey. This fun, casual event will be held at Smokin’ Joes on Main Street. Cost is $25 and includes cigars, beer, and whiskey samples.